General-Purpose, Vinyl Gloves Provide Powder-Free Hand Protection For A Variety Of Applications. Disposable Design Allows Quick, Simple Cleanup After Each Use. Ambidextrous Construction Fits Comfortably On Either Hand To Prevent You From Spending Time Looking For The Correct Glove. 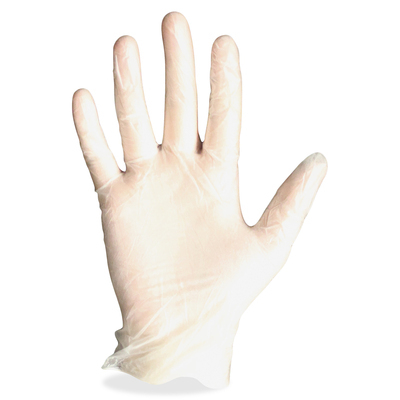 Fda-Compliant, Size Extra-Large Gloves Are Perfect For Light-Duty Cleaning, Food Handling, Parts Assembly, Manufacturing And More.. General-Purpose, Vinyl Gloves Provide Powder-Free Hand Protection For A Variety Of Applications. Disposable Design Allows Quick, Simple Cleanup After Each Use. Ambidextrous Construction Fits Comfortably On Either Hand To Prevent You From Spending Time Looking For The Correct Glove. 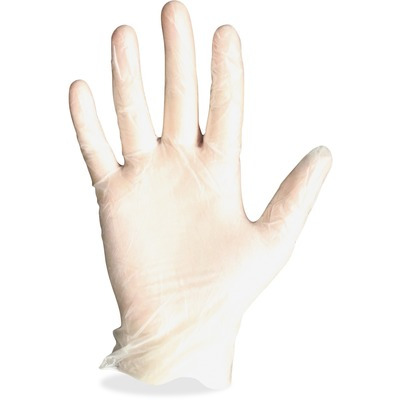 Fda-Compliant, Size Extra-Large Gloves Are Perfect For Light-Duty Cleaning, Food Handling, Parts Assembly, Manufacturing And More.